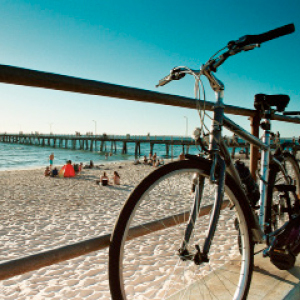 This site provides general information about Henley Beach. Henley Beach Business Association owns the copyright in the content of this website, unless otherwise indicated. Henley Beach Business Association give permission for you to access and use the content of this website, and to print information from this site, for personal use only. You are not permitted to reproduce any part of this site. Henley Beach Business Association does not warrant that the content of this website is free from viruses or other defects. You assume all liability for any loss or other consequences which may arise from opening or using this site.